Before becoming a writer, JEFF ZENTNER was a singer-songwriter and guitarist who recorded with Iggy Pop, Nick Cave, and Debbie Harry. He lives in Nashville with his wife and son. 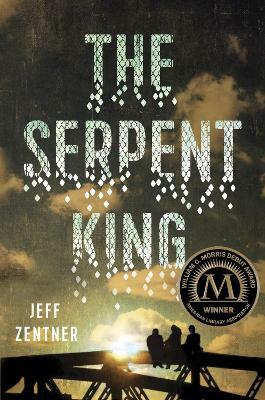 Committed to making creativity a part of his everyday life, Zentner wrote both his debut novel, The Serpent King, and his follow-up book, Goodbye Days, on his iPhone while taking the bus to and from work. You can follow Zentner on Facebook, on Instagram, and on Twitter at @jeffzentner.